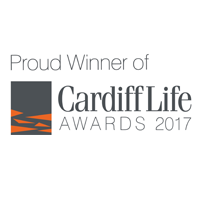 Featuring a sparkling canapé reception followed by a sumptuous 5-course menu with wine pairings, created and served by four Welsh Michelin-starred chefs Hywel Jones, James Sommerin, Stephen Terry and Richard Davies. Join us on Thursday 8th November at the Pride of Wales dinner in aid of homelessness charity, Llamau. This is an excellent opportunity to enjoy the culinary delights of some of Wales’ finest chefs as they work together on this special Pride of Wales menu to raise vital funds for Llamau. You’ll be able to watch the chefs at work in The Classroom’s gallery kitchen and hear from them on the inspiration behind their dishes. The evening will conclude with a charity auction in aid of Llamau where you can bid on a host of exciting items! Keep an eye on #PrideOfWalesDinner on social media for sneak peeks! All places must be paid in full at the time of booking. All bookings are non refundable and non-transferrable. 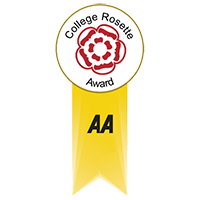 Seating allocation is automatic and smaller bookings will be required to share tables. 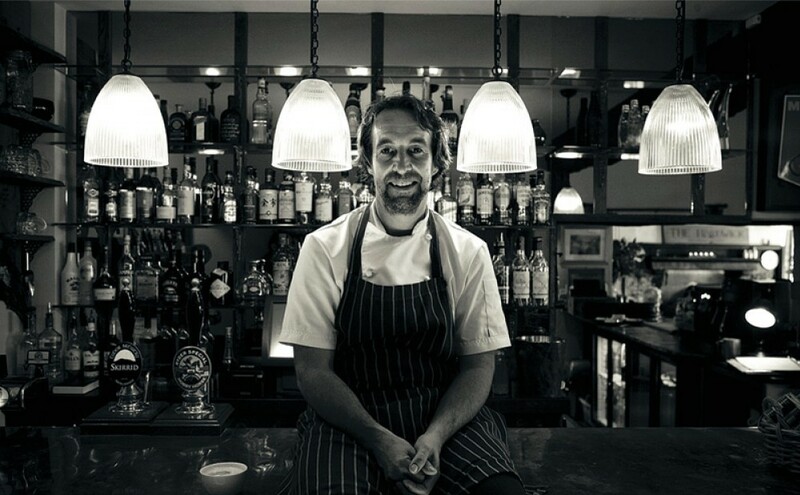 After a career working in renowned establishments across the UK James returned to Wales, where as head chef of ‘The Crown at Whitebrook’ he won his first Michelin star, retaining it for over 5 years until the establishment closed its doors. 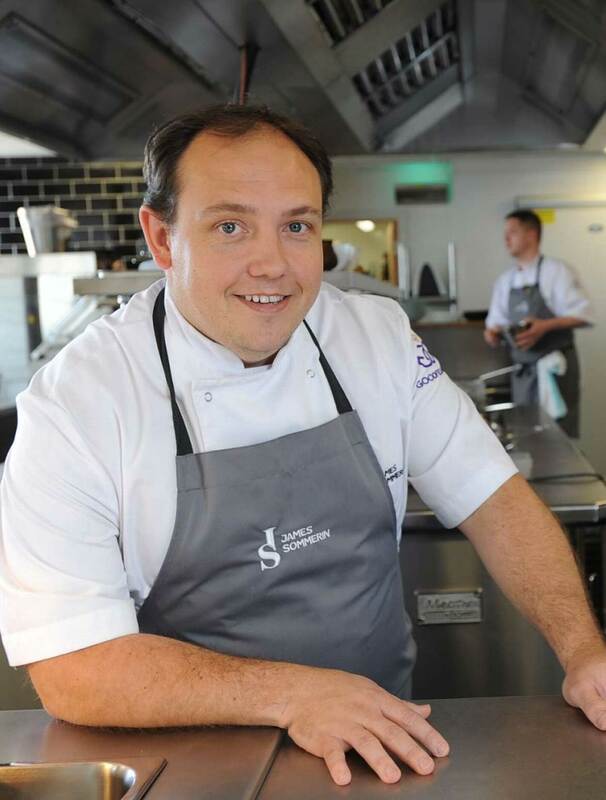 A regular face on TV, James is now Chef/ Patron of the award winning Restaurant James Sommerin in Penarth where he and his team have gone on to achieve a number of awards – a Michelin star in 2016, AA Restaurant of the Year – Wales 2016-2017, 3AA rosettes, Restaurant of the year 2016 for Wales at the Food Awards Wales and Number 34 in the Good Food Guide for 2017.Read more about James here. 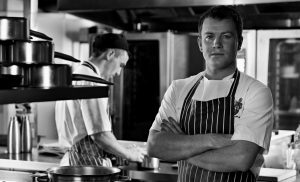 Hywel started his career with David Nichols at The Royal Garden and then moved on to work as Chef de Partie in two Michelin 3-star establishments; Chez Nico at 90 and Marco Pierre White. He then furthered his skills as junior Sous Chef at Michelin-starred Le Soufflé. From there he went on to earn his first Michelin star at Foliage restaurant at Mandarin Oriental Hyde Park where he was Head Chef for five years, prior to joining the Pharmacy Restaurant in Notting Hill as Executive Chef. In 2004 Hywel joined Lucknam Park Hotel and Spa, and in 2006 was awarded a Michelin Star. 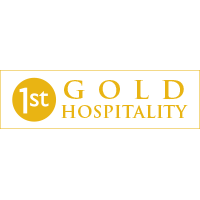 Awarded Hotel Chef of the Year at the 2007 Hotel Catey Awards, Hywel has created superb menus in both the Michelin starred restaurant The Park and more recently in the stylish and contemporary dining experience of The Brasserie. Read more about Hywel here. 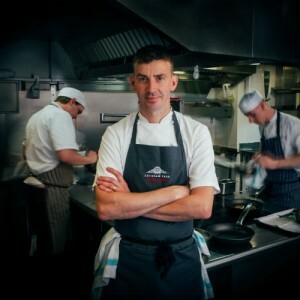 Richard’s career started at the tender age of fifteen, before he cut his teeth with the likes of Gordon Ramsay at three-Michelin-starred Restaurant Gordon Ramsay and John Campbell at The Vineyard at Stockcross, before earning himself a Michelin star at the Manor House hotel in Wiltshire. Richard joined Calcot Manor from The Celtic Manor in South Wales, where he launched and headed up the resort’s fine dining restaurant, Epicure. 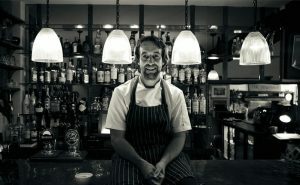 Prior to Epicure, Richard attracted a loyal following as Executive Chef at The Manor House in Castle Combe near Bath, where he gained a Michelin star in 2009 retaining it for the rest of his time there, through to early 2016. Stephen’s journey to The Hardwick includes working with Marco Pierre White at his first restaurant, Harvey’s where Marco became Stephen’s mentor before sending on to three-Michelin-starred La Gavroche under Michel Roux Jr where his introduction to classical French cooking became part of the foundations of Stephen’s cooking philosophy. Stephen later moved on to work alongside Nick Nairn as Sous Chef at The Breaval Old Mill before returning to London to open The Canteen in Chelsea Harbour for Marco Pierre White and Michael Caine where he earned his first Michelin star, aged 25. Stephen then went on to further his career in France, Australia, North America and the United Kingdom before taking on the venture of The Hardwick. Read more here. Cindy has over 10 years’ experience working as a Chef. 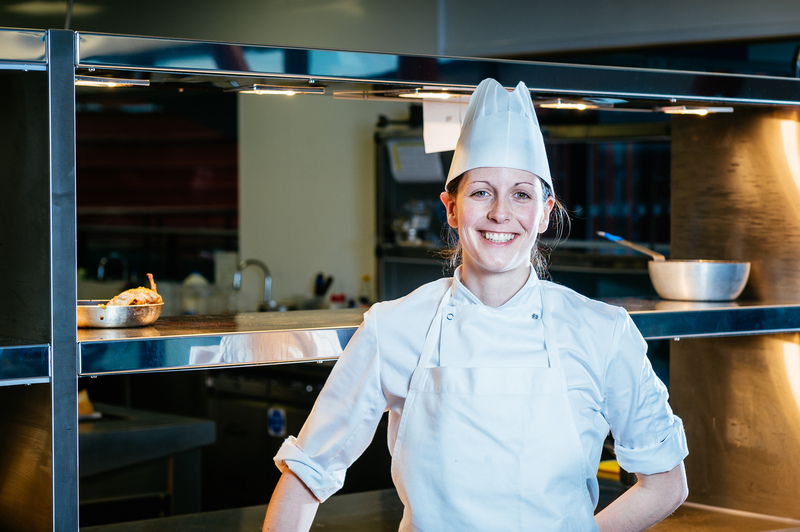 Alongside successfully completing several professional catering qualifications, she started her career in her home town of Aberaeron working in several restaurants and hotels, honing her craft. Throughout her career, Cindy has worked in many high profile restaurants across Wales including spending two years as Chef de Partie at The Parc Hotel and the award winning Bully’s restaurant in Cardiff where she worked as Sous Chef. Cindy is passionate about food and quality, striving for excellent standards in all aspects of her work, including mentoring student chefs in the kitchen as they develop their skills under her supervision. She is a Welsh speaker and regularly presents cooking demonstrations bilingually at events across the region. Llamau; Ending homelessness, changing futures. At Llamau we believe that no young person or vulnerable woman should ever have to experience homelessness. Its 2018 and yet for thousands of the most vulnerable young people and women in Wales, homelessness is a frightening reality. Last year we supported more people than ever before, and have continued to develop our services to ensure that the most vulnerable people are able to leave homelessness behind. Our mission is to end homelessness but we cannot do this without your help.